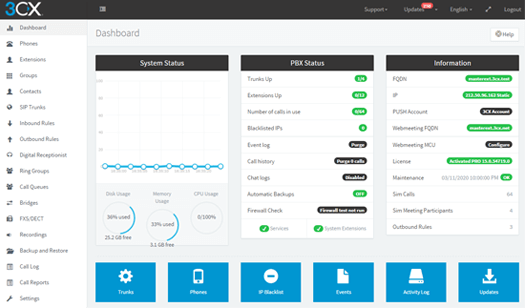 All of our Hosted PBX plans come with a wealth of powerful hosted pbx features features. If you don’t see any hosted pbx features that you have in mind, don’t worry – we probably do have it, but just refer to it by another name! Simply contact us to ensure what hosted PBX features we’ve got what you’re looking for. Don’t pay for basic telephone service any more! 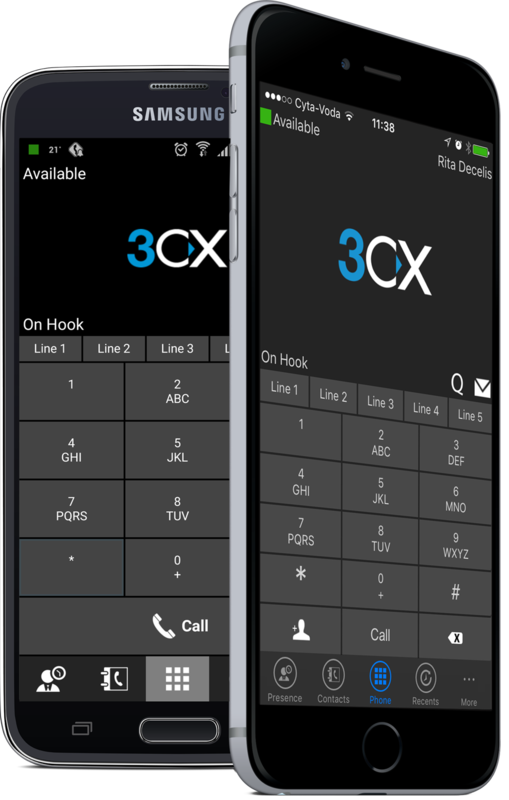 Now you can enjoy a complete office telephone solution with (for example) virtual numbers, find-me / follow-me capability, voicemail for every employee etc a lot of exciting other hosted pbx features and the ability to work from anywhere at any time.  The Cloud PBX system gives you access to PBX capabilities without the need for complicated and expensive equipment.  Callacloud’s Cloud PBX is a virtual PBX, meaning that all of the routing services are performed by your VoIP provider, rather than by an employee in your office. Contact us to ensure what hosted PBX features you require! From time to time, as a free (and fun) bonus to customers, Easy Office Phone enjoys offering seasonal or themed hold music channels. A soft phone is a telephone that runs on your computer using a headset. It allows you to make and receive calls from any location, using your computer. 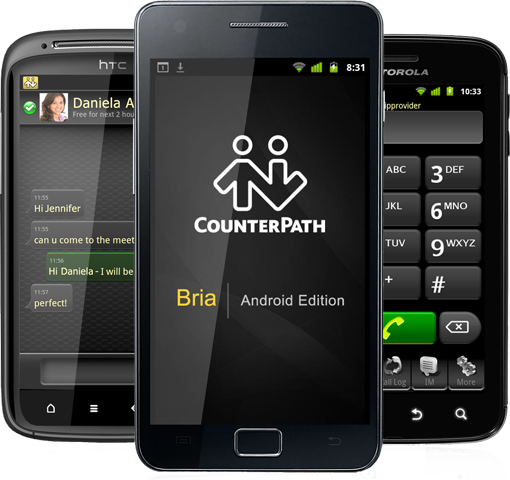 Our service is compatible with popular soft phones such as X-Lite, Eyebeam, Bria, Zoiper, and Zoiper Biz. Traditional hardware PBX solutions are very expensive to purchase and install. With Hosted PBX, hardware costs are much lower. Many customers use our service through Soft Phones or existing analog phones coupled to adapters. A hunt group is a list of employees that should be called when a caller chooses a department. The customer is first placed on hold with music and then the system begins to “hunt” for someone to answer the call. 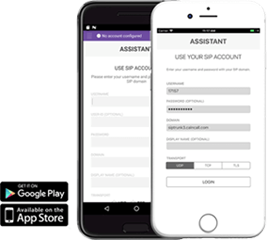 You can make free calls to other employees simply by dialing their extension. It does not matter where that employee is located – you will not have to pay long distance charges or incur any type of cost. 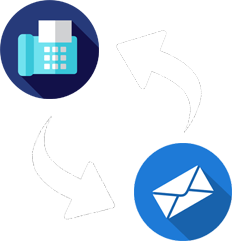 With our Hosted PBX service you can always call other subscribers for free by simply dialing their number, no matter where that subscriber is located. Employees can work from anywhere with Easy Office Phone’s Hosted PBX – from home, on a cell phone, at a hotel or another office. Calls can be sent to multiple locations at once, meaning you can answer no matter where you are at the moment. Listen to calls for quality assurance or training purposes and speak to your staff without the other party being able to hear you. Great for “whispering” to new staff when they’re on live calls.  Send Faxes , Receive Faxes ,Use Your Existing Email,Just $10/month , Requires no hardware or software. All you need is Internet access, an email address, and a calncall account.